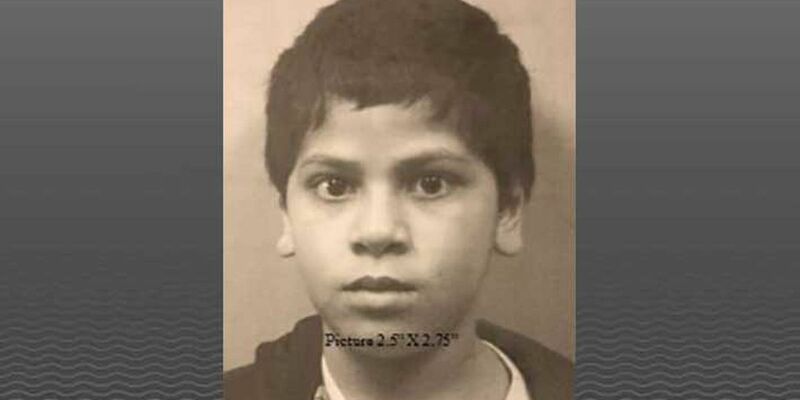 LOUISVILLE, KY (WAVE) - A 10-year-old boy who disappeared from the Home of the Innocents was found safe, according to the Louisville Metro Police Department. Julius Rivera was last seen at 5:40 p.m. Friday at 1100 E. Market Street, which is the Home of the Innocents. Police said he was possibly riding a black bicycle and going toward Waterfront Park. As of 1 a.m. Sunday, he has been found and is safe. Under the plan, part of Garland Avenue would be closed between 15th and 16th Streets. The overall budget for Jefferson County Schools next year is set at over $1.7 billion.